The First grouping of Mattamy Townhomes comes with No Condo Fees for 4 years on Village Homes. And you save up to $30,000,00 on Urban Towns. Prices on Village Townhomes started at $264,990.00...And are now selling at $259,990.00. You can also save up to $30,000.00 on Urban Towns. Prices that started at $353,990.00...and are now selling at $323,990.00. The second grouping of Mattamy Townhomes are 2 Stories; 3 Bedrooms;2.5 Baths and Double Car Attached Garage ...And NO CONDO FEES! The selling prices started at $354,681.00; with prices ranging up to $380,054.00. 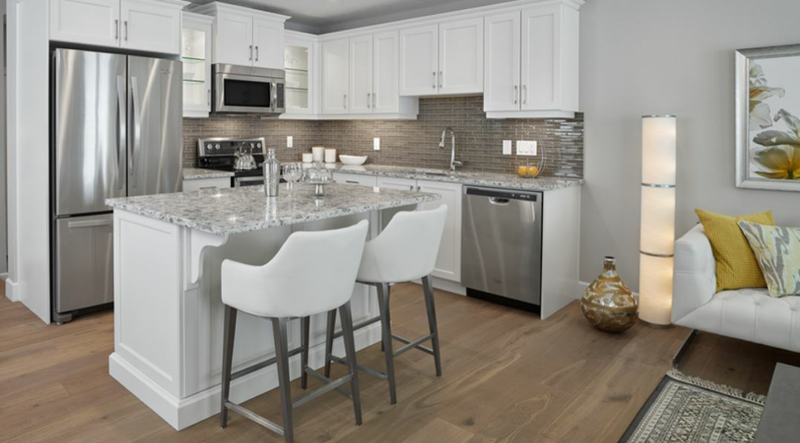 .And now selling prices start at $323,990.00 with prices ranging up to $349,990.00 in the Mattamy Urban Townhomes. This second grouping offers upgrades; and with the previous starting prices at $360,574.00 and ranging in prices up to $387,815.00..And is now selling with starting prices at $329,990.00 with prices ranging up to $386,990.00. These prices are made especially for you. Take advantage of these preferred prices in the Mattamy Urban Townhomes, built with Mattamy quality. Call Courtney your Realtor with years of experience in Real Estate; in residential construction; and in serving clients in the sale of new and resale resdential properties.